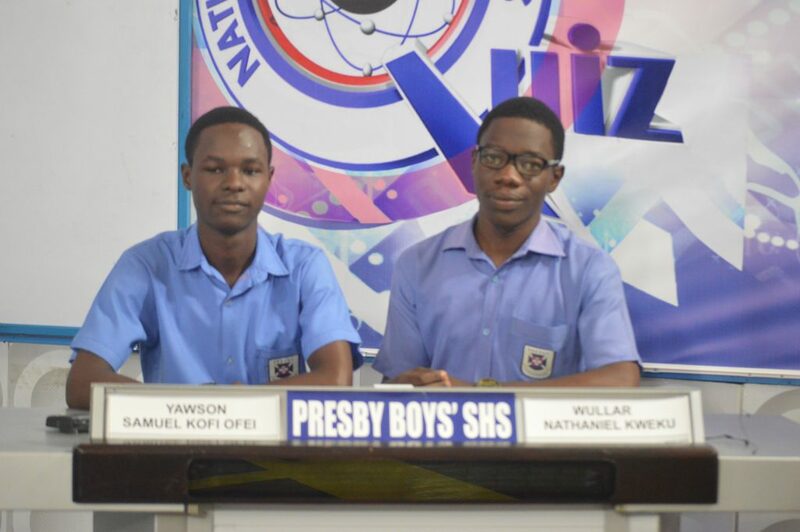 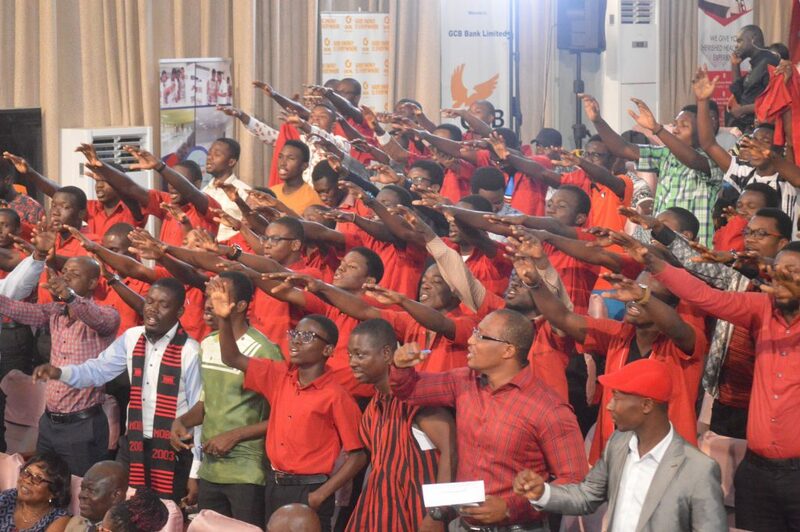 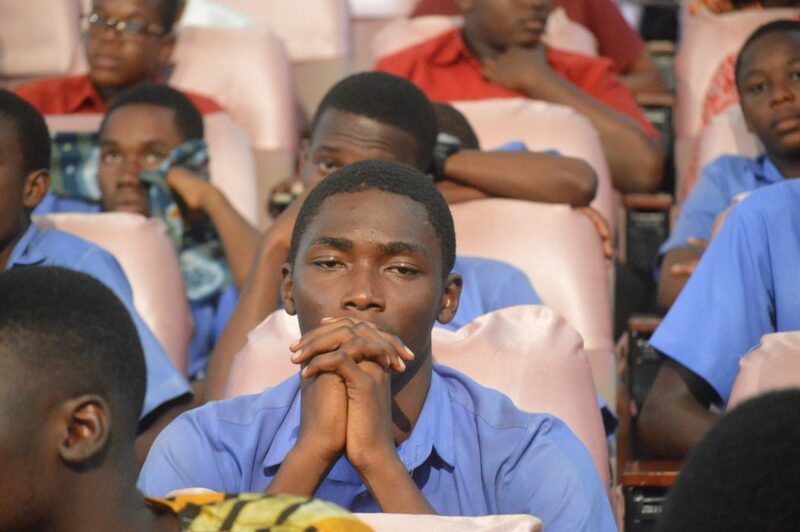 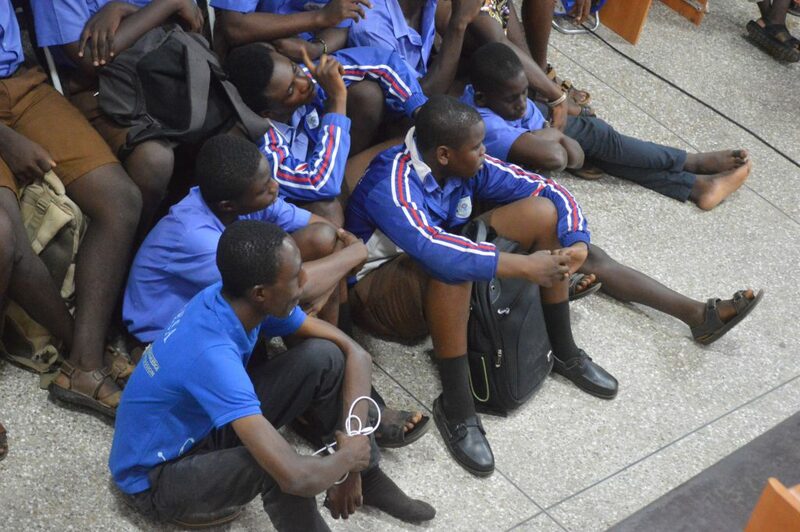 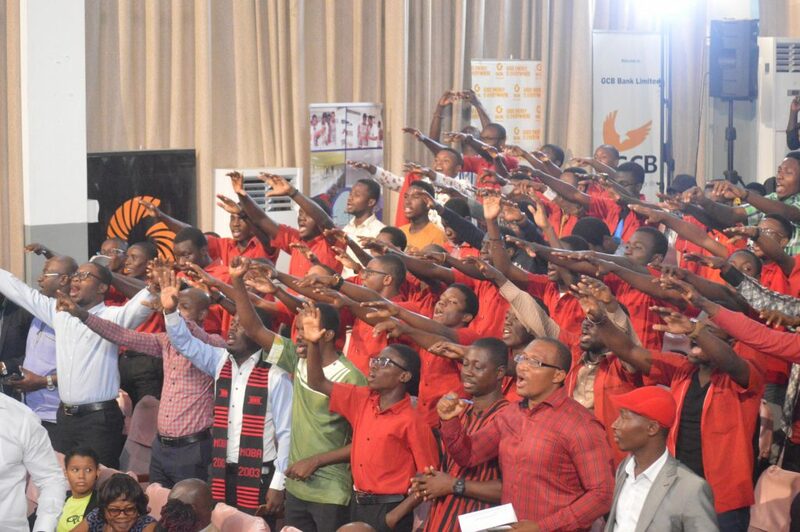 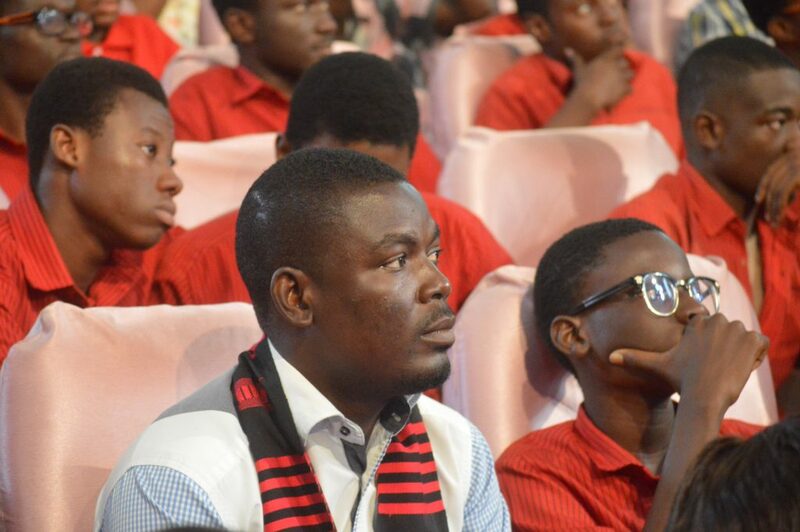 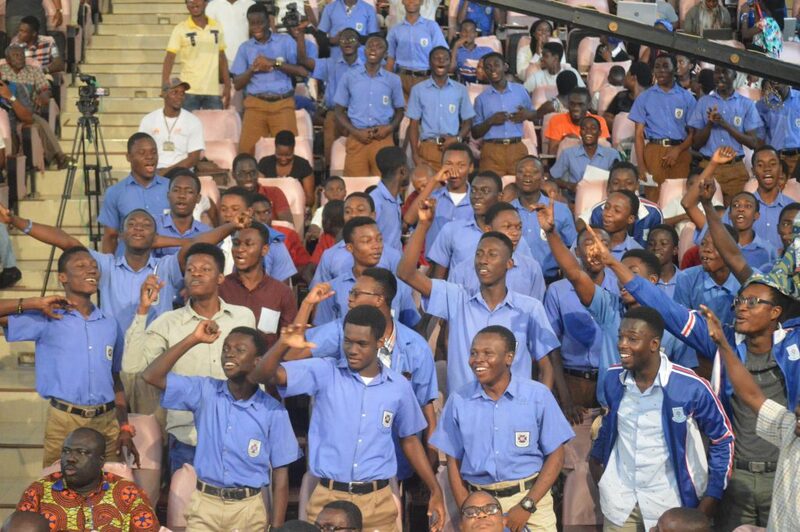 The two-time NSMQ champions, Mfantsipim School, made their intention of winning clear; dominating the entire contest to pick the first semifinal slot of this year’s NSMQ. 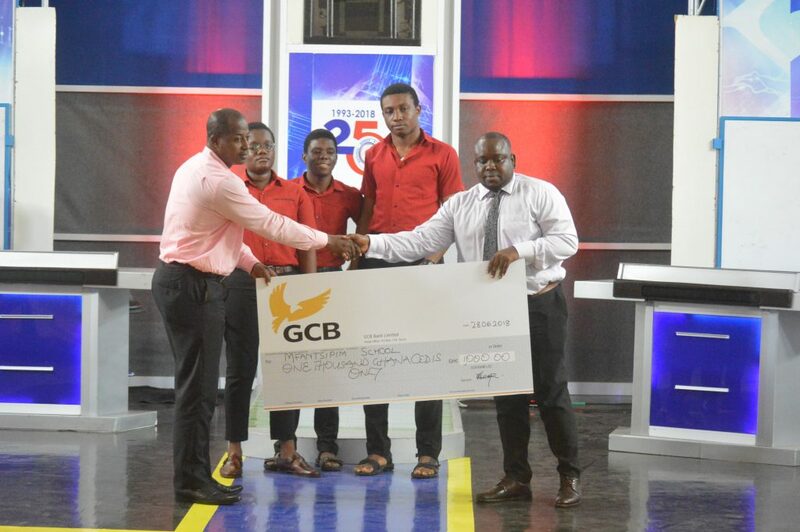 All three schools had cash prizes from the Money Zone sponsored by GCB Bank. 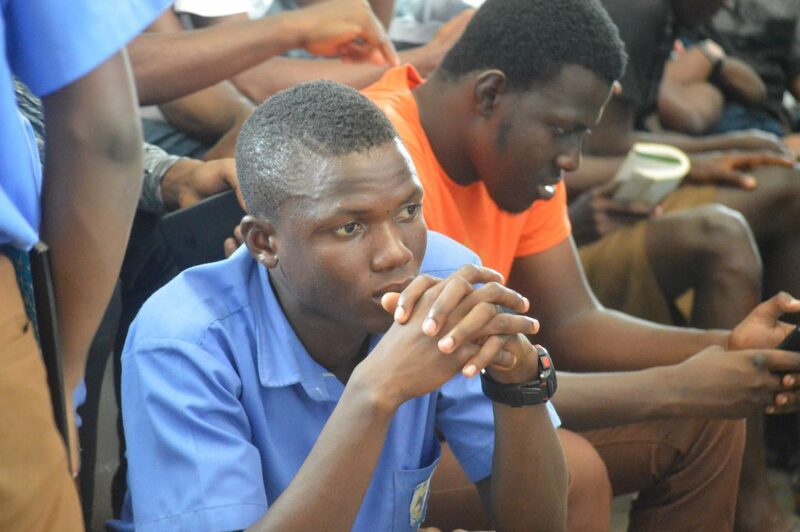 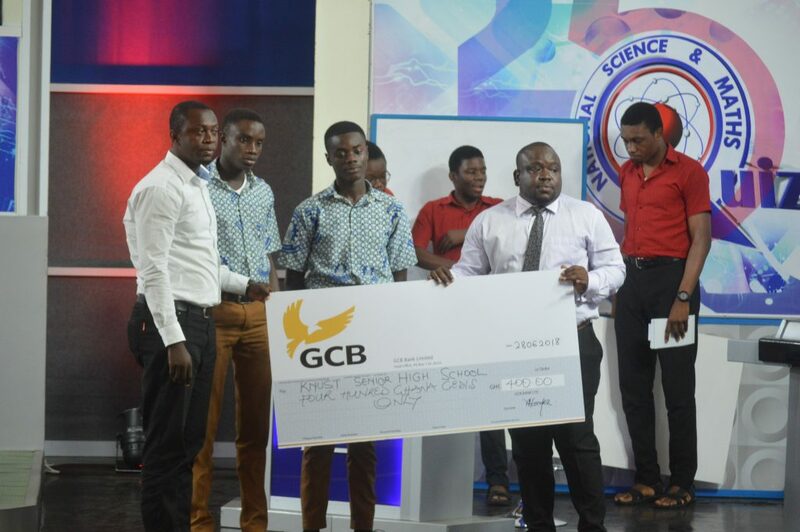 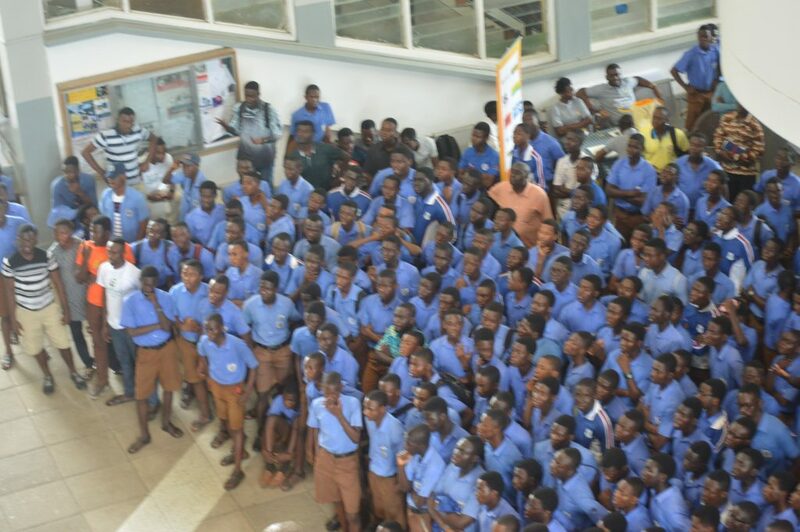 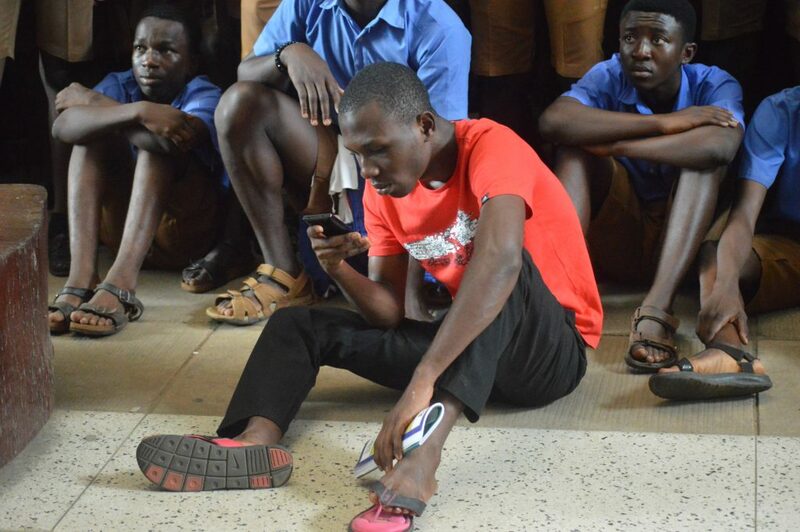 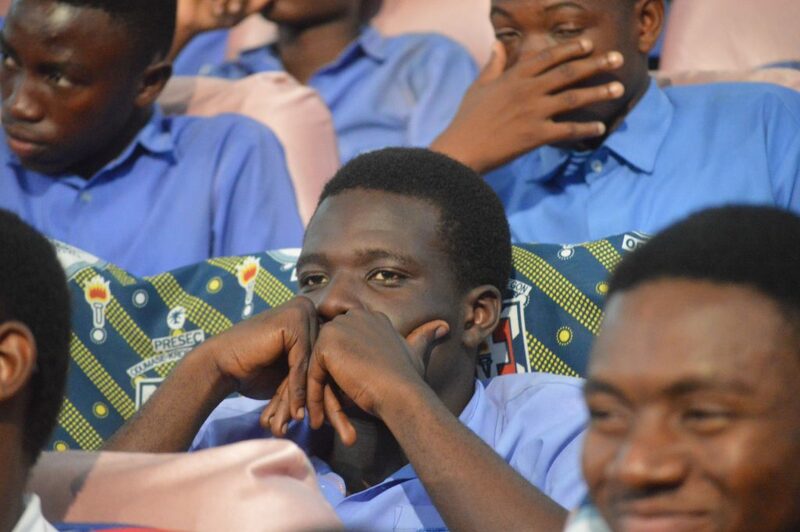 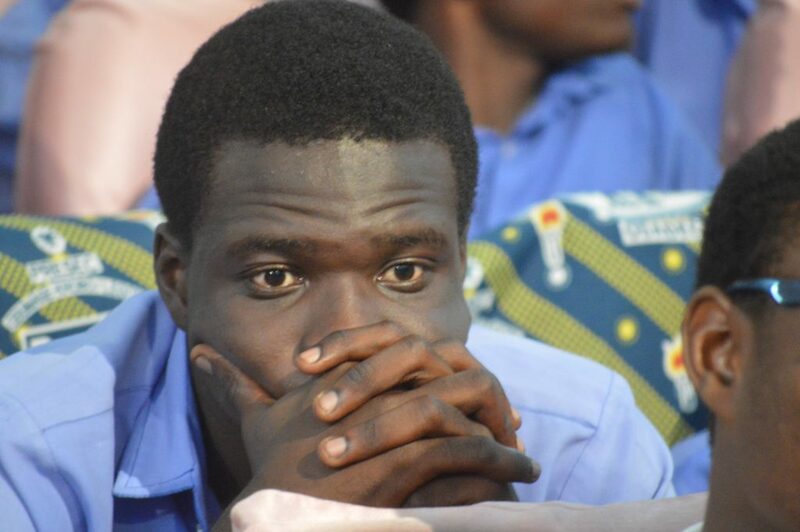 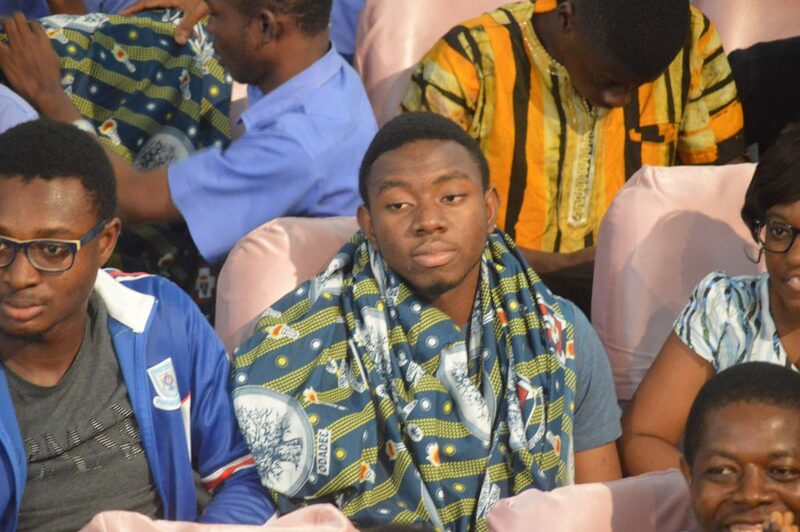 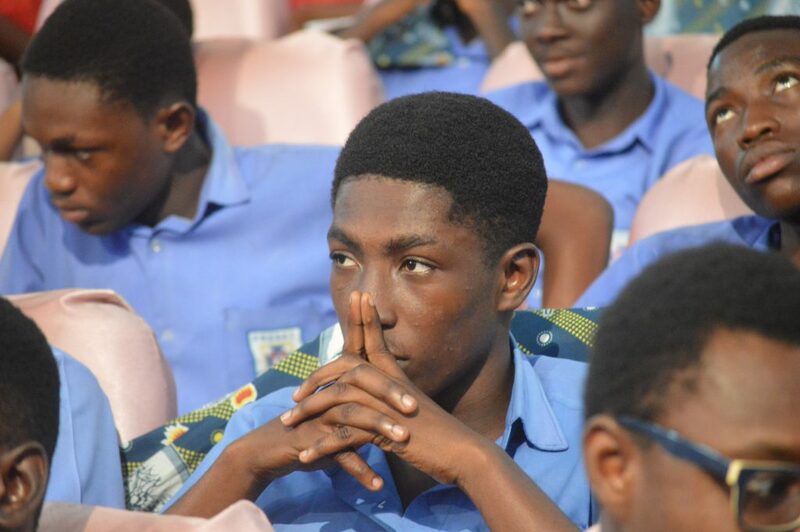 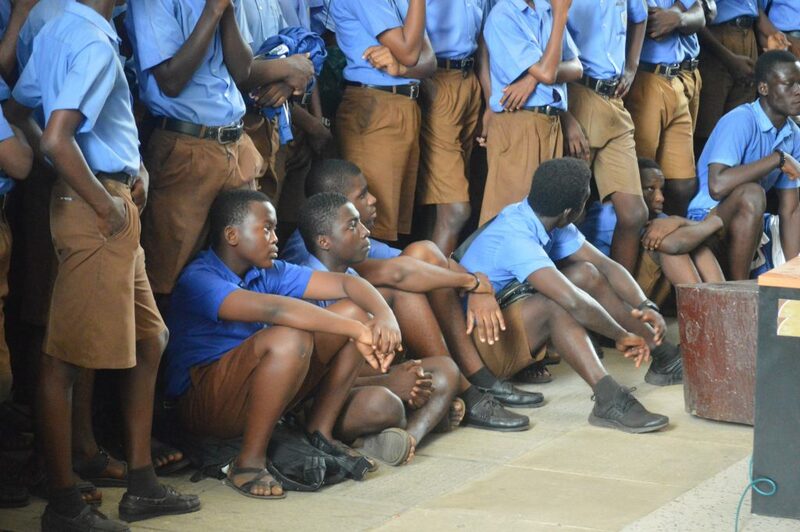 Presec, Legon received a total of Six Hundred and Eighty Ghana Cedis Only (GHS680.00) for both contestants and their teacher while KNUST SHS took home Four Hundred Ghana Cedis (GHS400.00). 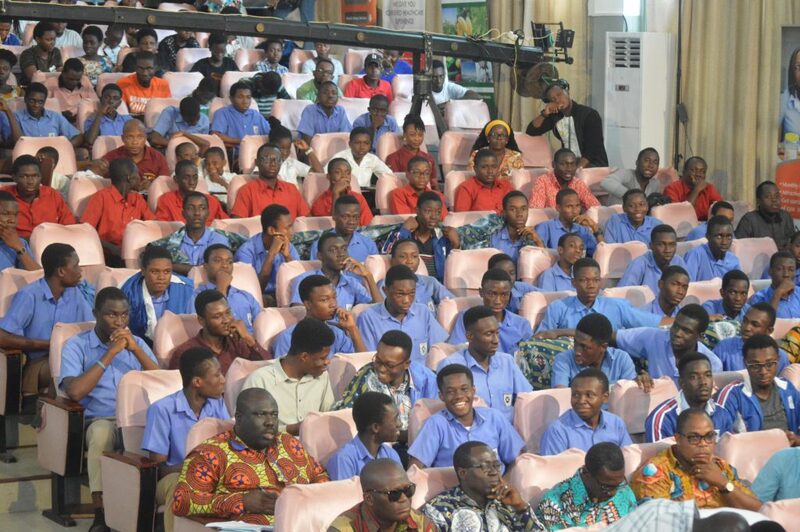 The winners, Mfantsipim School, also walked away with One Thousand Ghana Cedis Only (GHS1000.00) for the contestants and teacher. 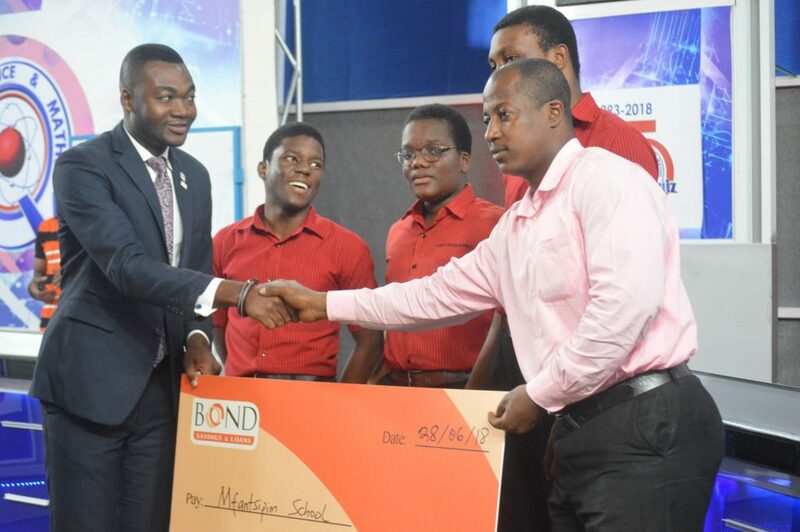 They also received Five Hundred Ghana Cedis Only (GHS500.00) from Bond Savings & Loans for winning the quarterfinal contest. 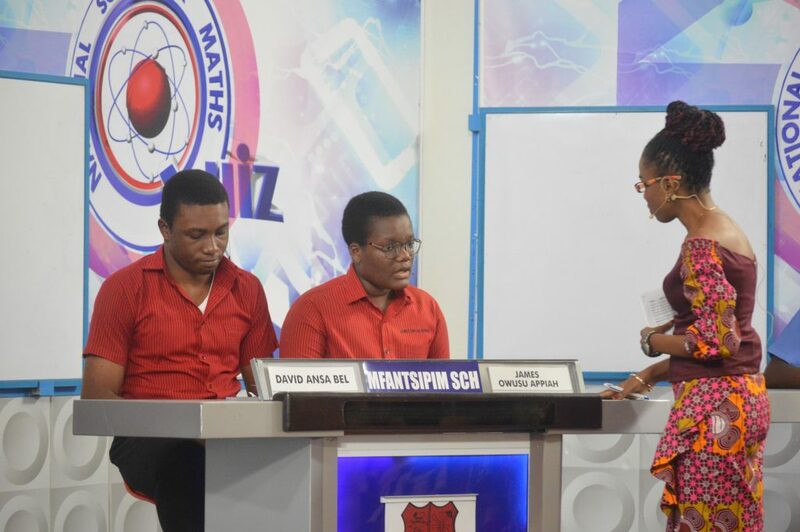 University Practice SHS will take on their regional counterparts, Ghana National College, and all-ladies school, Aburi Girls’ SHS in the second quarterfinal contest later in the day. 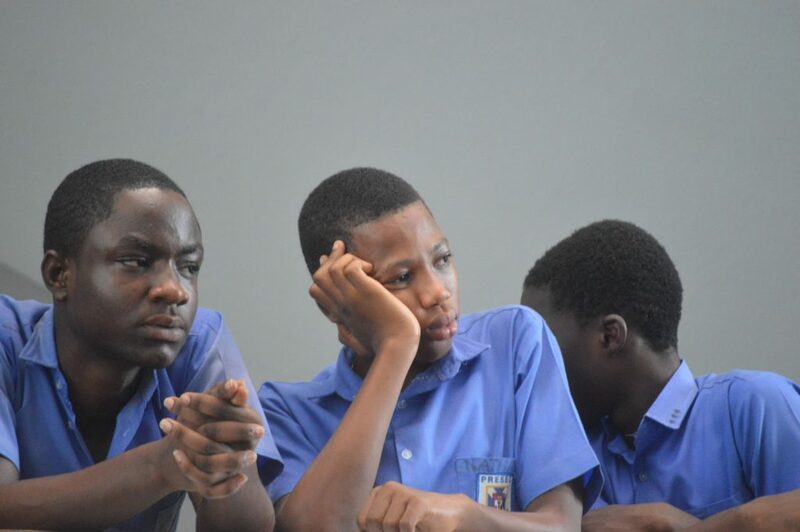 NSMQ2017 second runner-up, Adisadel College will also be in action with St. Louis SHS and Sandema SHTS in the last contest for the day. 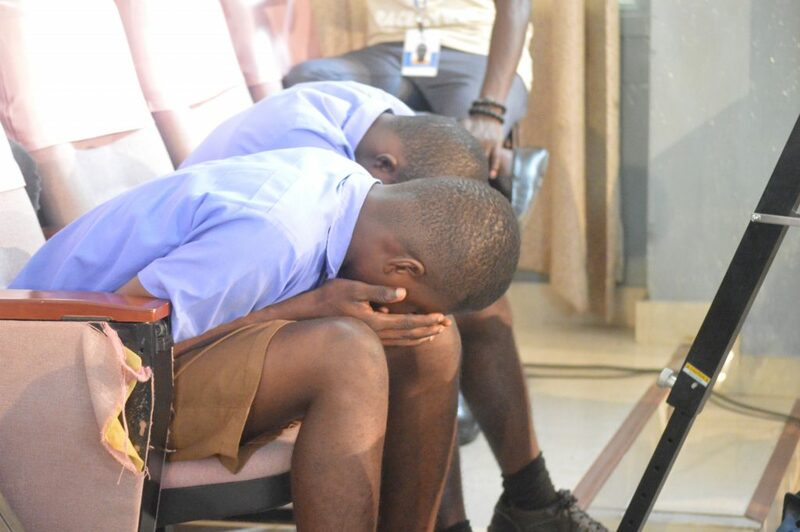 The winners of the second and third contests will battle it out with Mfantsipim School in the first semifinal contest on Monday July 2, 2018.